It’s getting hot out there this summer, making the garden patch a sweaty place to be. As an avid gardener, you may worry about the impact scorching heat will have on your plants health. Afterall, a heap of love and physical work goes into the nurturing of your plant babies, and it’s painful to watch the sun’s rays bear down unsympathetically. 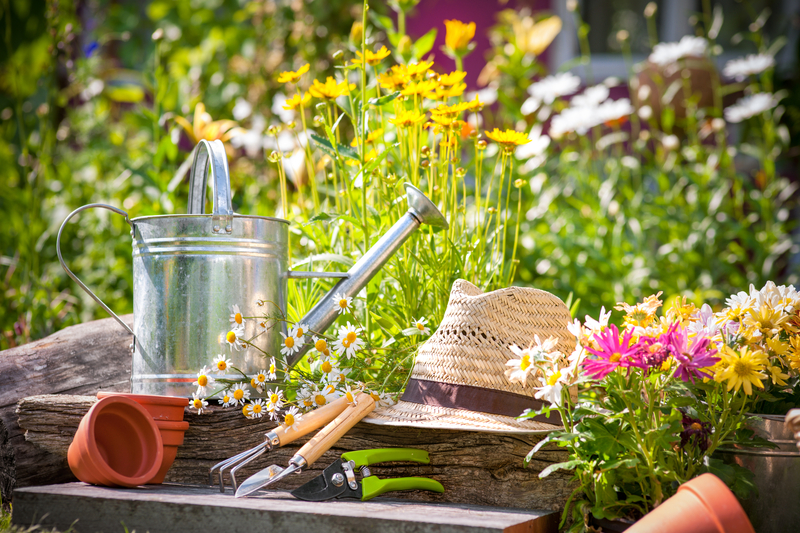 How can you help your garden to survive the summer months? Here are some vital do’s and don’ts to keep in mind. DO be calendar clever. That means gardening by climate and not the time of the year. Every region is different, so if you live in a hotter region, try to plan your garden around spring and fall. Take a break during the summer months. DO choose heat-tolerant varieties. It’s a fact that some plants can hang in the heat better than others. If the summer is too hot to handle, consider focusing on raising plants accustomed to the environment. Some great options include butter beans, cherry tomatoes, okra, pines, daylilies, succulents, watermelon, black-eyed Susans and hibiscus. DO observe carefully. Half of gardening is watching more and doing less. This is especially true for hot weather. Monitor your plants and keep an eye on the ones that seem to be struggling. Move them to shadier areas so they get less heat. DO water responsibly. The worst thing you can do for your plants is to believe they need tons of water to survive in the heat. Overwatering will only make them soggy and sick. Instead, think about watering them more times per day, but sticking to the same amount each time. One inch of water should suffice. DON’T plant new seeds or try to transplant in the heat. If you must, then set up a tent in a shady area of your yard and keep seedlings and newly potted plants underneath for supreme coolness. DON’T prune. Let trees and shrubs grow during the summer. Not only will they provide shade for your other plants, but no pruning will prevent new leaves from sprouting. This saves on water usage, energy and makes conditions easier for shrubs to thrive. DON’T fertilize. Using fertilizer will only inhibit your plants ability to absorb water properly. Instead, opt for mulch. It naturally keeps plant roots cool and retains moisture. DON’T use horticultural oils. When temperatures climb to above 85 degrees Fahrenheit those oils are only going to sizzle and fry plants.